A Europe-headquartered multinational commodity trading and mining company has ambitious plans to expand its Bowen Basin mine, and will employ about 1200 workers. 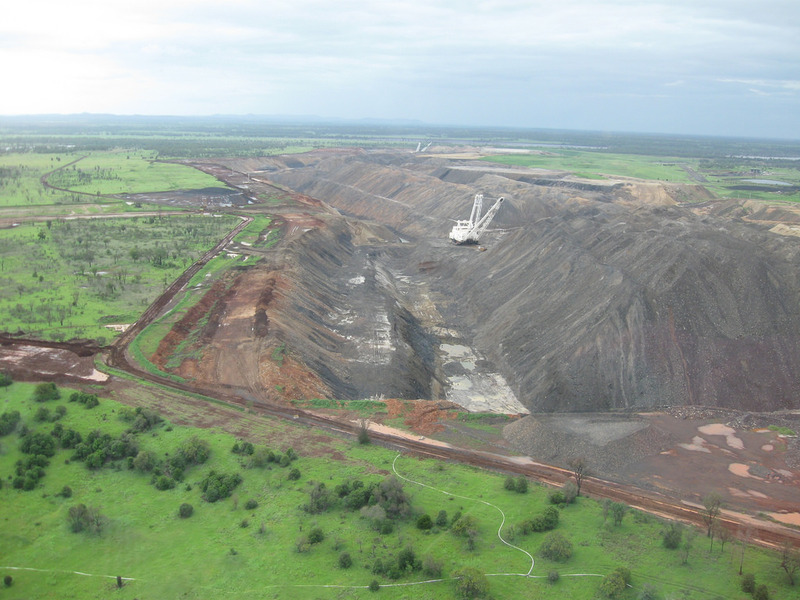 Glencore Australia is pushing ahead with its Rolleston Open Cut Coal Mine Expansion, 275km west of Gladstone. QMEB understands the proponent employs 626 workers, but will increase staff numbers by 92 per cent or 574 staff. Glencore is also collecting registrations of interest in working at McArthur River Mine. Applications can be made by clicking here. Although the company has both state and federal government approvals, it has still not confirmed when the expansion will start. The company has confirmed in the job ads the Rolleston mine is “currently undergoing an expansion of our operations”. “Rolleston continues to work on the next phase of mining at the open cut operation,” a Glencore spokesperson says. The project will employ an average of 84 full-time staff for more than a decade plus 1200 full-time direct and indirect workers. There will be 175 operational jobs once construction is complete. Glencore will address the lack of suitable local manpower through employing non-resident workers. Production at the expanded mine is expected to increase from 14 million tonnes per annum (mtpa) to 19mtpa, and extend the mine life by a decade to the year 2045. Photo credit: Lock the Gate Alliance.